Start taking classes at Girl Crush Fitness and other studios! 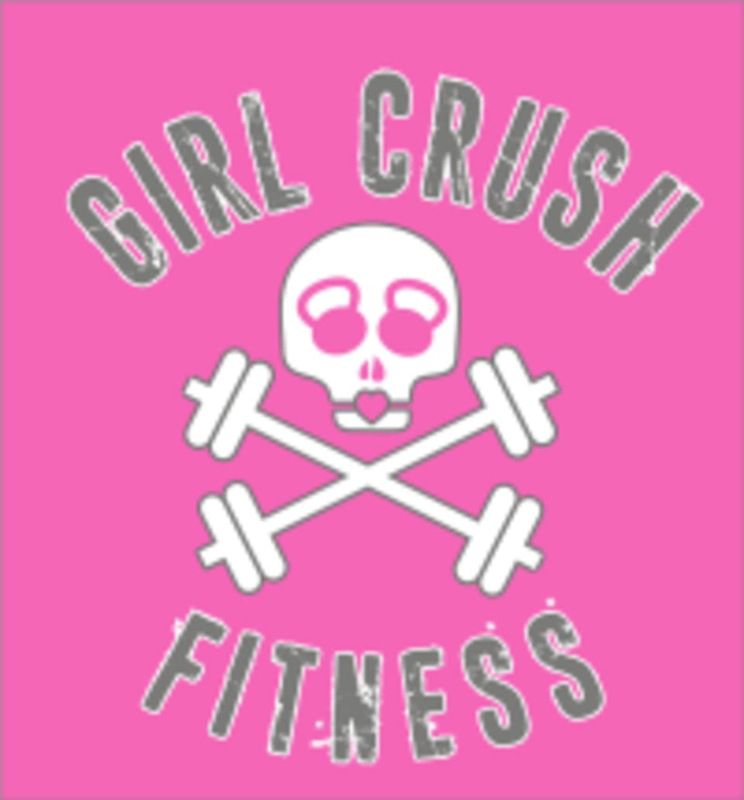 Girl Crush Fitness is a female focused HIIT and Strength training gym. The Girl Crush Circuit class will consist of 9 - 3:00 minute rounds with a combination of Cardio, Resistance, Unrestricted Strength and High Intensity Interval Training (CRUSH). The goal at Girl Crush is to create an environment where women of all shapes, sizes, ages and fitness levels can feel comfortable, torch calories, push limits and get an amazing workout in just 30 minutes! The Signature Girl Crush Class is a 45 minute specialty class that will be a CRUSH combination that will burn major calories and have you leave feeling like a true "Girl Boss." Come to "Where Squat Goals also become Squad Goals"
Girl Crush offers Strength and HIIT classes that take place both indoors and outdoors. Make sure to bring a towel and water! PLEASE ARRIVE 10 MINUTES EARLY FOR CLASS OVERVIEW AND EXPLANATION!!! The studio is located in the building behind Skin Medics. Go through the alley between the Skin Medics building and the Lions Club and it is located in the back right door. The studio is located in the building behind Skin Medics. Go through the alley between the Skin Medics building and the Lions Club and it is located in the back right door. Great circuit workout; time flew and I definitely was working. I like that the studio is geared toward women; makes for a less intimidating atmosphere. Maddie clearly explained each move and kept moving around the room to advise on form. She provided lots of positive/motivational talk. Unless you know someone, the other participants weren’t very chatty; everyone was pretty focused on breathing and doing the workout. Would recommend for any fitness level. Love!!!! Great workout. Love the playlist???????? Casey is the best!!! Always tough, unique workouts so it’s never the same ole routine! Love it!!! Sooo good! Really pushes you to the next level! Great class for toning, very encouraging women! That was my favorite circuit ever.